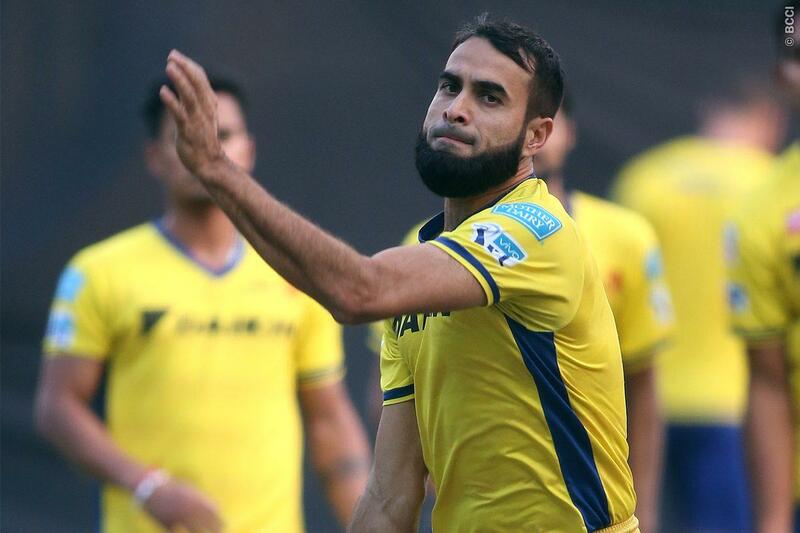 Rising Pune Supergiants have roped-in South African Imran Tahir for this season of the Indian Premier League. He will replace injured allrounder Mitchell Marsh, who is nursing a shoulder injury. Tahir played for Delhi Daredevils in the last IPL, but he was released by the franchisee. 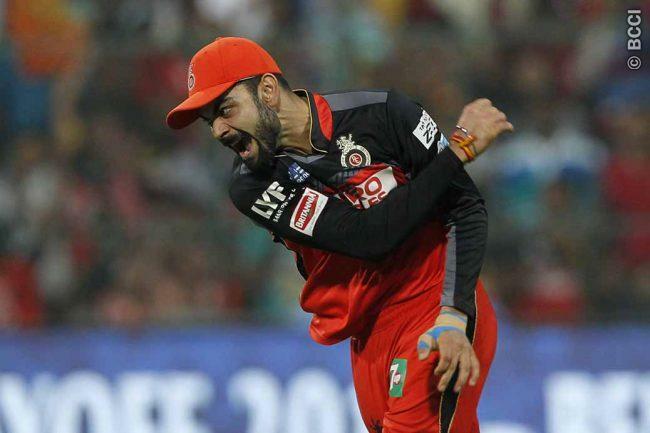 He also remained unsold in the IPL Auction, despite having a base price of just 50 lakh INR (US$ 76,394 approx). The Proteas played just four matches last season for Delhi. He, however, has 29 wickets in 20 matches for the Daredevils. Despite being the number 1 ODI and T20 bowler, Tahir was overlooked in the auction. Meanwhile, the Supergiants did purchased England allrounder Ben Stokes in the auction. They paid a whooping 14.5 crore for the Englishman. 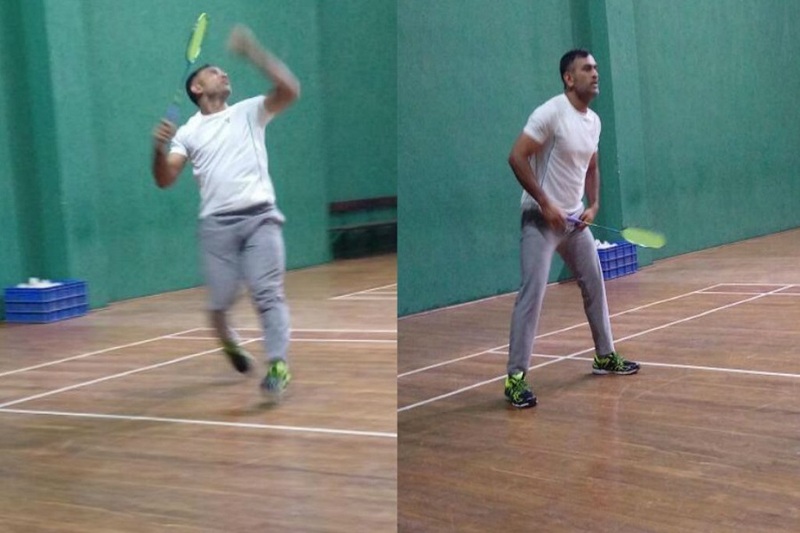 The squad also boast of MS Dhoni, Steve Smith and Faf du Plessis. Recently, the franchisee had also announced the signing of pacer Shardul Thakur from Kings XI Punjab. Rising Pune Supergiants squad: Adam Zampa, Ajinkya Rahane, Ankit Sharma, Ankush Bains, Ashoke Dinda, B Aparajith, Ben Stokes, Daniel Christian, Deepak Chahar, Faf du Plessis, Ishwar Pandey, Jaskaran Singh, Jaydev Unadkat, Lockie Ferguson, Manoj Tiwary, Mayank Agarwal, Milind Tandon, Mitchell Marsh, MS Dhoni, Rahul Ajay Tripathi, Rahul Chahar, Rajat Bhatia, R Ashwin, Saurabh Kumar, Shardul Thakur, Steve Smith, Usman Khawaja.